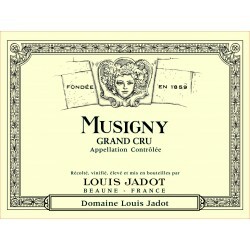 Founded in 1859, Maison Louis Jadot is a wine producer and merchant located in Beaune. Owner of more than 220 hectares of vines, it is one of the largest estates in Burgundy. 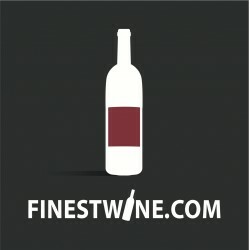 It produces more than 150 different wines most of which are ranked Grands Crus. All the Louis Jadot products display a single label. Louis Jadot is probably the most respected merchant's house of Beaune. Jadot L. There are 79 products.